X/Link EFT/ATM Switching is the component of our main engine called X/Link Switch. 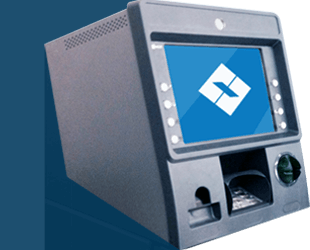 In Addition, X/Link EFT/ATM Switching also provides a very comprehensive features for ATM transaction processing including the support for: multiple ATM types and emulations, accounts, institutions, currencies and transactions. 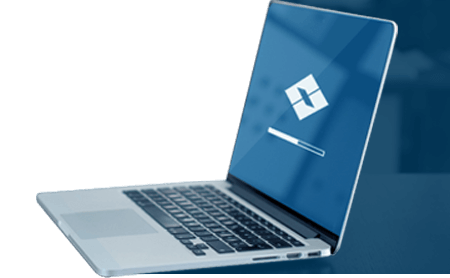 X/Link Middleware also known as Enterprise Application Integrator (EAI), manages transactions and messages across different applications and networks. At the heart of X/ Link Middleware, X/Link core switch is responsible for switching and routing transactions and messages. The current landscape of banking industry demands convenience, personalization, and secured transactions with low cost and proven technology. 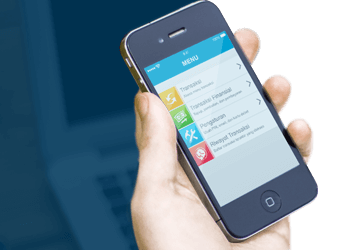 X/Link Mobile Banking enables customers to execute transactions at their fingertips using any mobile device. With low TCO (Total Cost of Ownership), X/Link Mobile Banking is a strategic investment for the future. 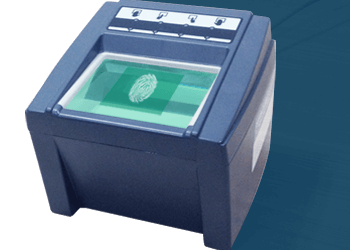 X/Link Biometric Identification System (BIS) is a large-scale customizable biometric identification solution that enables organizations to perform accurate identifications of a person using various biometric technologies. Our robust high performance solution is capable of matching millions of biometric templates per second. Whether you have several thousand people or tens of millions of people in your database, our scalable design helps organizations easily cope with growth overtime.